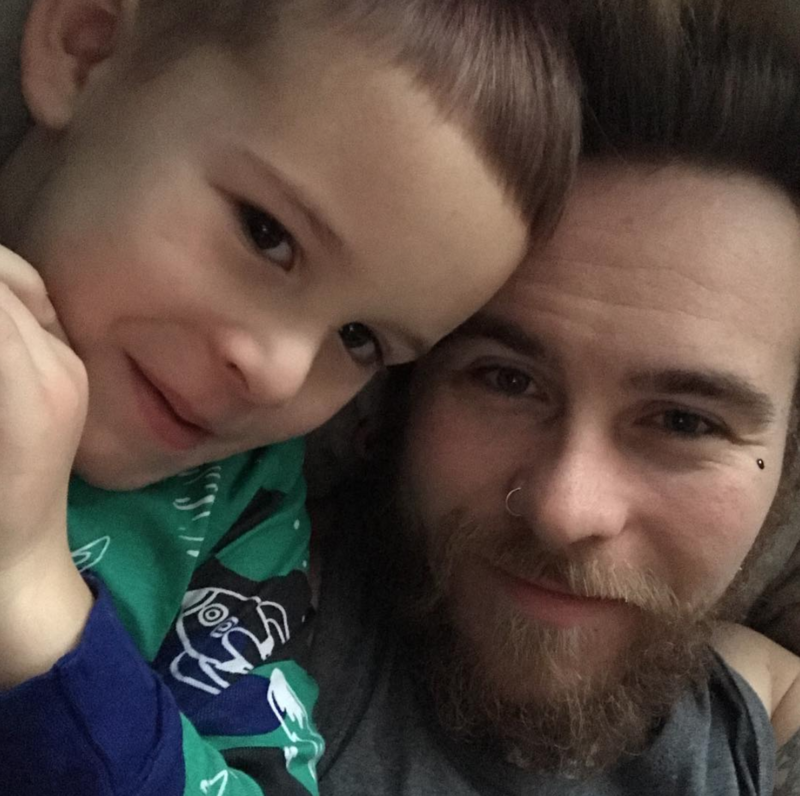 In honor of Father’s Day, we’d like you to take a few minutes and read what Faces of Sola, Alex Sylvester, had to say about time management, priorities, and working behind the chair as a single dad when we recently caught up with him this Father’s Day weekend. When it comes to marketing to men, Alex shared some great reminders we should all keep in mind even after Father’s Day has passed. Want to learn more about Alex Sylvester? Check out these three interesting facts about him in our 30 Facts About the 2018 Faces of Sola blog post.